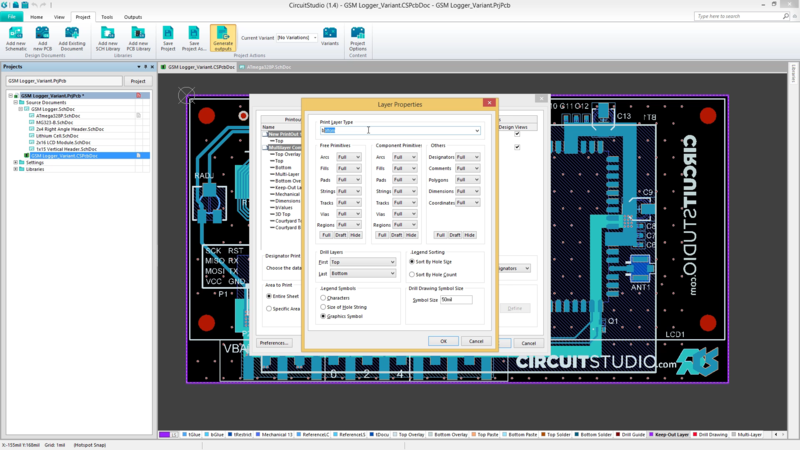 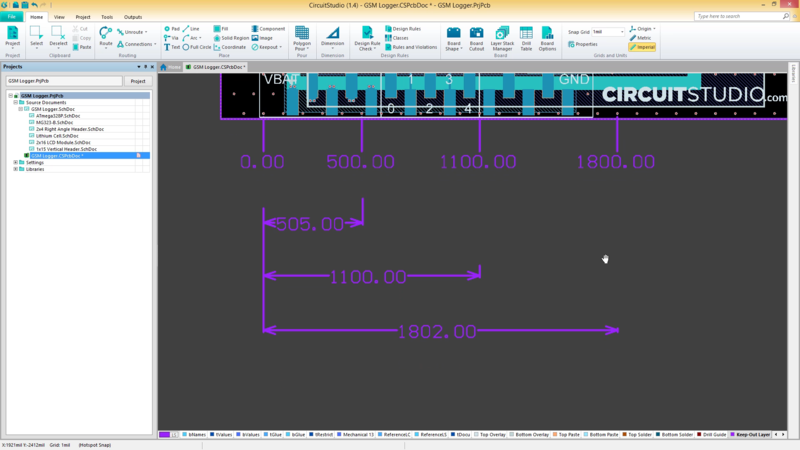 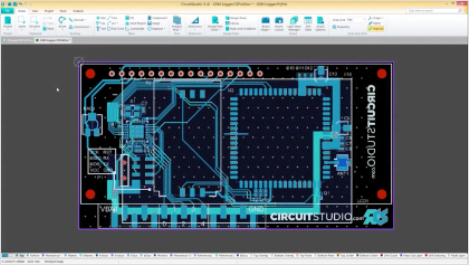 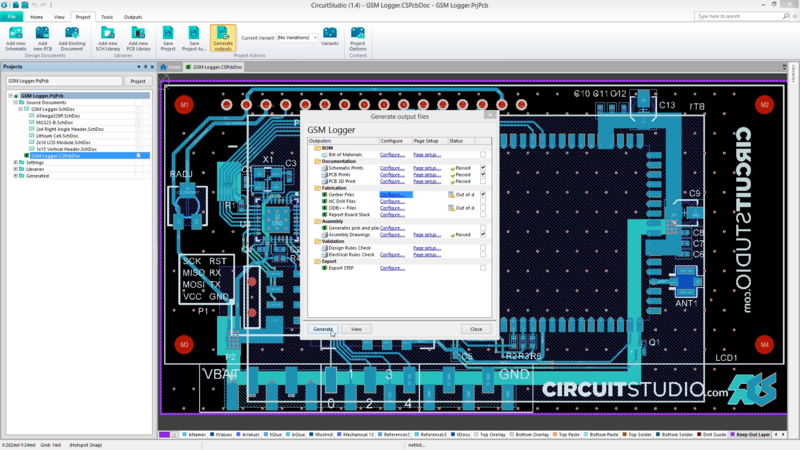 Learn how to install and implement CircuitStudio to design PCBs from idea to manufacture. 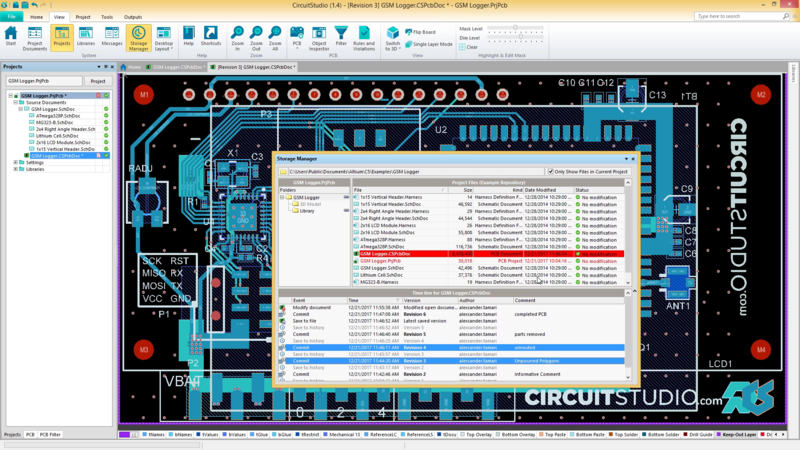 Share your ideas, ask questions and get feedback by becoming a member of the Farnell CircuitStudio Community Forum. 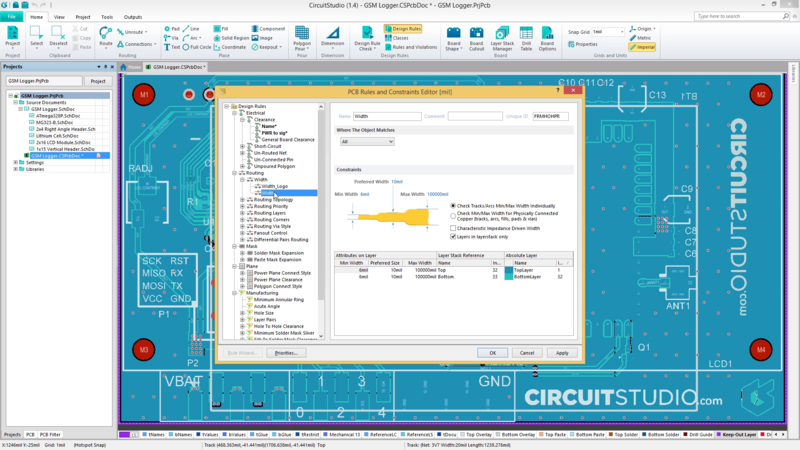 Get started using CircuitStudio and learn how to fully utilize your design tool with these easy-to-follow, instructional videos. 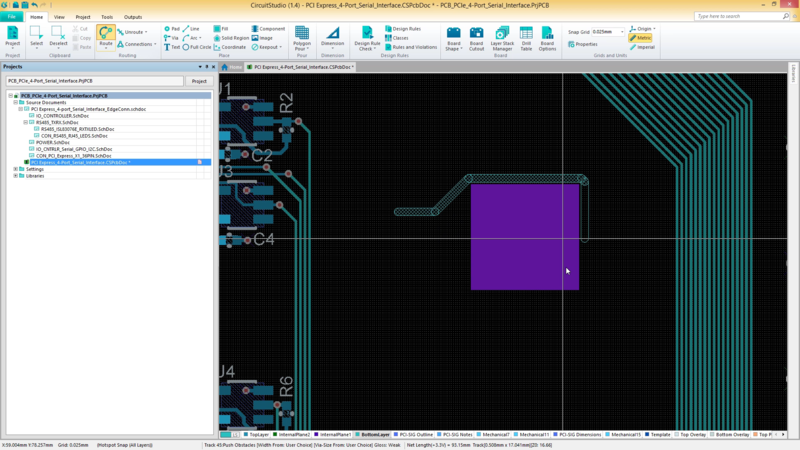 This video cover how to use, create and control via rules polygon pours and internal planes. 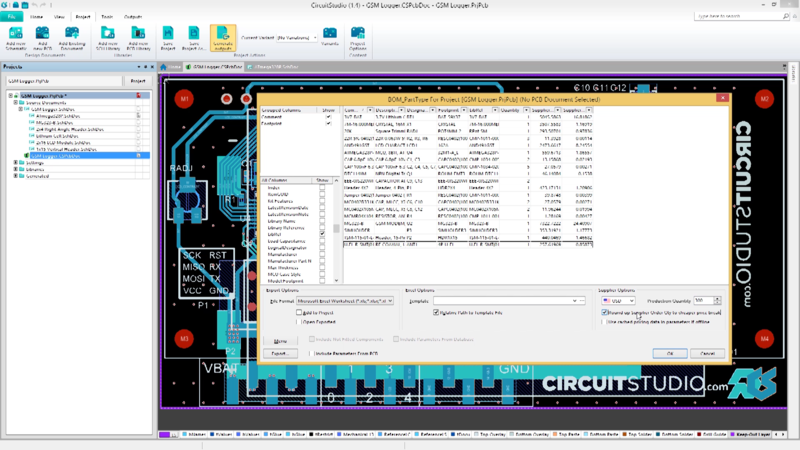 This video will go over how to edit and route not only single but multiple traces at the same time including different routing modes and options. 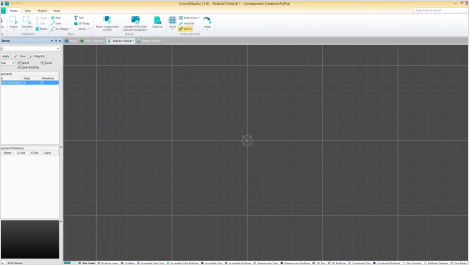 This video will go over how to create and edit a customized board shape. 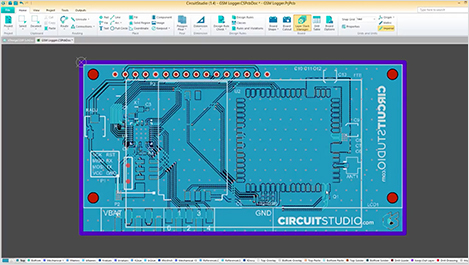 This video will cover how to use the powerful cross probing feature in CircuitStudio, including masking and Highlighting. 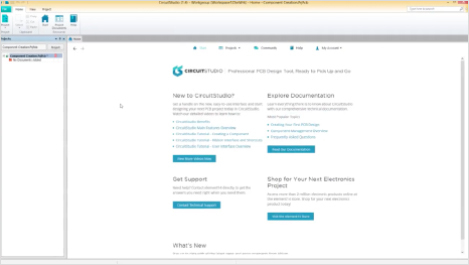 This video will cover how to reuse your output documentation settings.